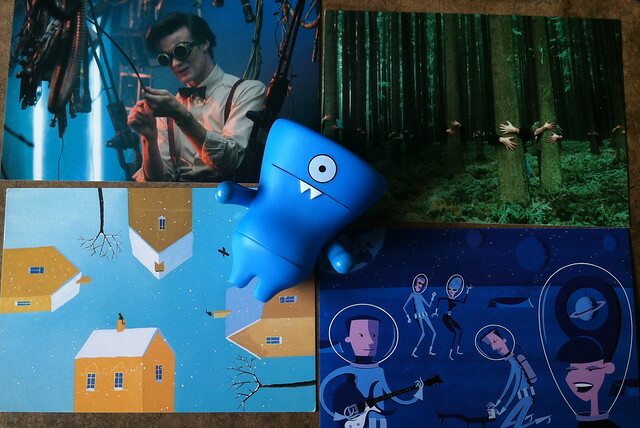 The first postcards I’ve asked for to celebrate my upcoming birthday have begun to arrive! I’m so excited to see more. I sent out some thank you posts as well. 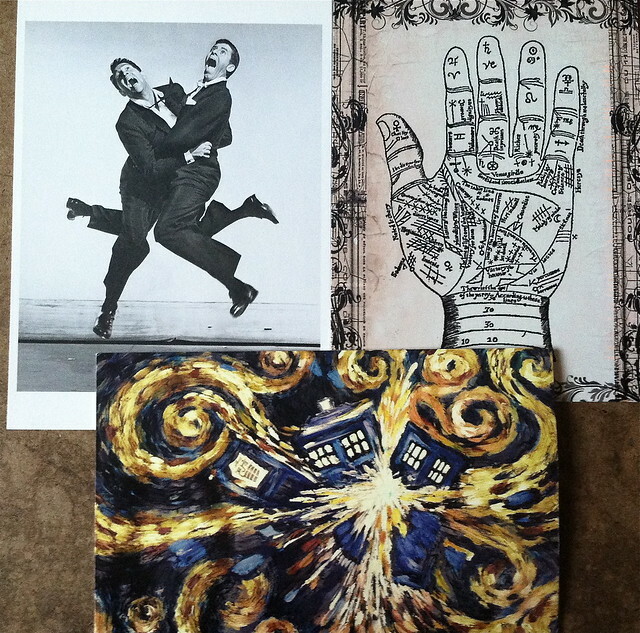 This entry was posted in GirlZootZilla and tagged birthday postcards, Doctor Who, excited, friends, personal correspondence, postcards, sendsomething, Shag, Wedgehead. Bookmark the permalink.